A city of beautiful temples and impressive buildings, Taipei is a place where tourists will struggle to find the time to fit everything into their trip. So what better way to see all there is to see around Taiwan’s capital than on a guided tour. But don’t stop there, some of our favorite guided tours will also take you on short day trips just outside the city where you can experience the island’s stunning scenery and many interesting local customs. 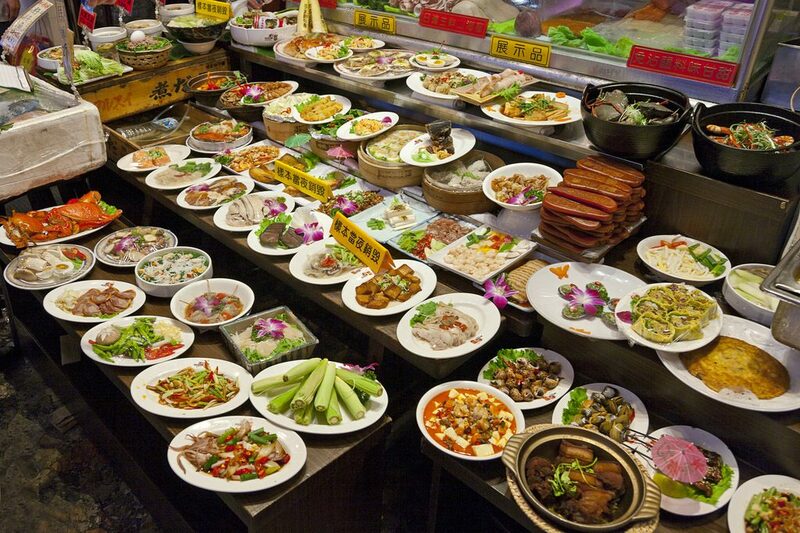 Taipei is not just the capital of Taiwan; it is also known as a city that offers an incredibly diverse range of both local and foreign cuisine. But all too often, when we visit a foreign country, it’s a case of pointing at a menu and taking your chances. On the Taipei Eats tour, your guide takes the guesswork out of sampling the city’s incredible street food and local dishes. It’s a leisurely four-hour stroll through the city’s warren of alleyways and lanes, and if you book a late tour, you can even take in one of the local night markets. While most walking tours of a city take in the major tourist sights, Taipei Walking Tour takes a slightly different approach. The tour takes you off the well-trodden tourist track and into one of the city’s most historic neighborhoods, Dadaocheng. Here you can see traditional shops and restaurants along with a trip to a local puppet museum. You can also ask your guide to tailor your tour to take in a particular area or tourist attraction. Just a short journey from Taipei lies the quaint village of Chiufen. Once the center of Taiwan’s gold mining industry, the village offers some truly breathtaking scenery and is now famed for its teahouses. This guided tour is a private trip with an English speaking guide who will drive you along the coast taking in some of the Northeast’s most stunning scenery on your way to the village. 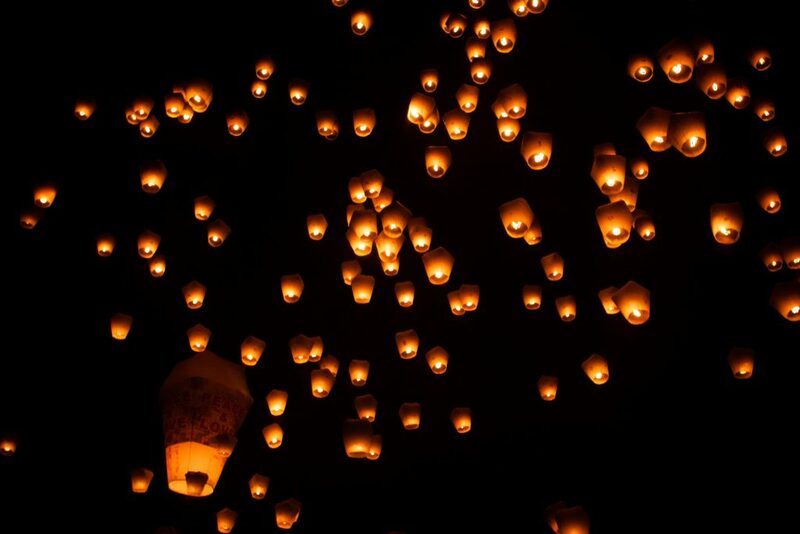 The local tradition of releasing sky lanterns in the rural village of Pingxi is one of the most popular tourist activities in Taiwan. But getting there can be a bit of trouble for those unfamiliar with the local transport network. My Taiwan Tour operates a full day tour that includes some hiking up Mt. Xiaozi and Cimu Peak and a sky lantern experience in Shifen. For an incredible taste of the local countryside, this tour is up there with the best. This interesting walking tour is a free guided tour that takes place at scheduled times. 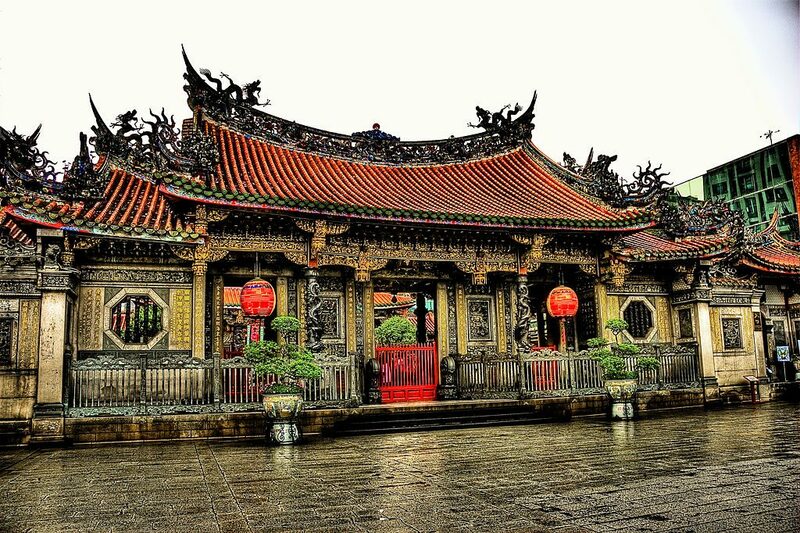 The Longshan Temple Tour is a great way to learn not only about Taipei’s most historic temple but also the local neighborhood of Wanhua. Your local guide will even take you to a night market for some late night eats. The National Palace is a must for any trip to Taipei but what better way to prepare for a long day of looking at the thousands of Chinese empirical artifacts, than with a steaming hot spring bath? Your local guide will pick you up at your hotel and take you to the municipal public baths in Beitou Hot Spring Park where you can soak in the thermal waters. Then after lunch, it’s off to spend the afternoon in the National Palace Museum. With the city’s extensive network of YouBikes, Taipei is now a great place for those that love to cycle through their holiday. However, the city’s traffic can make it a daunting prospect to undertake on your own. Taipei Bike Tours take the worry out of threading your way through the rush hour traffic by taking you on a safe, guided tour of the city’s many top tourist attractions and even a few hidden gems.